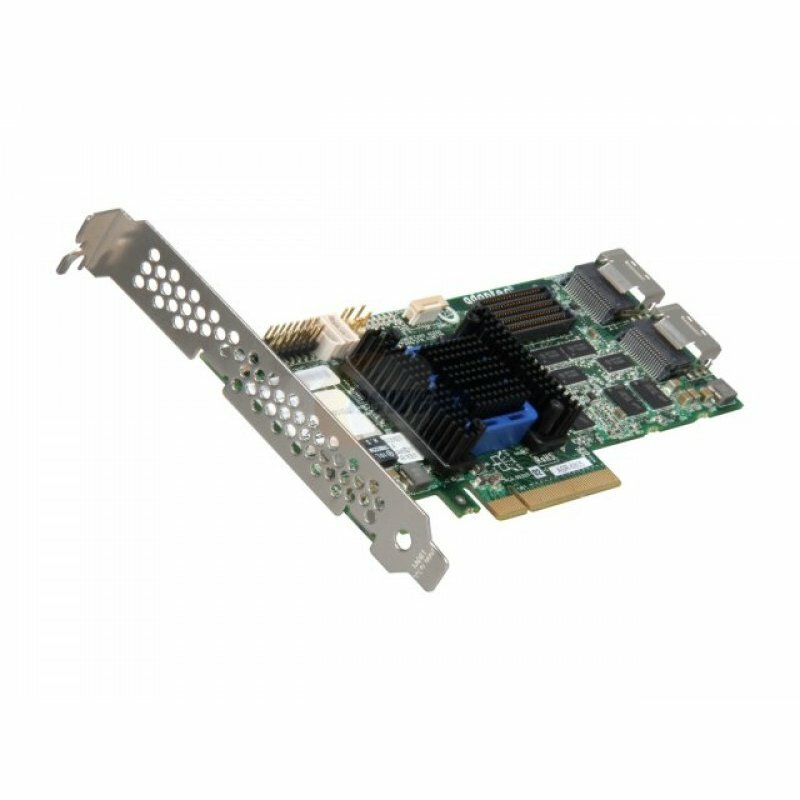 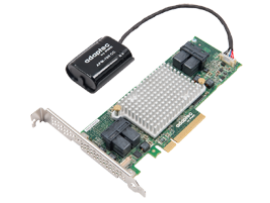 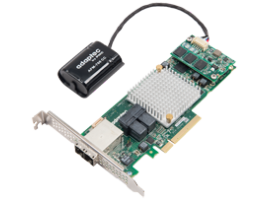 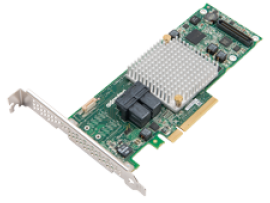 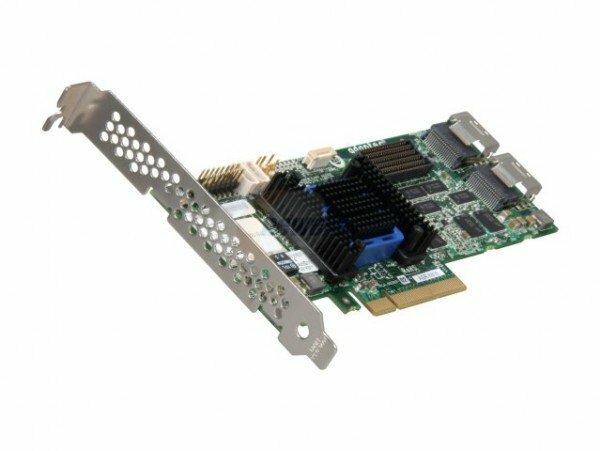 Performance Unified Serial RAID controller supports both SATA and SAS devices. 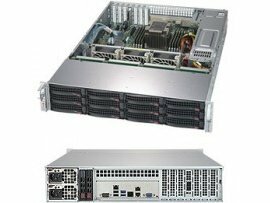 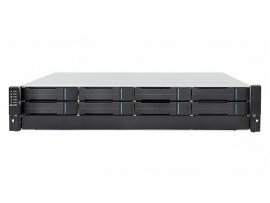 Ideal for bandwidth intensive storage applications; NAS, OLTP servers, web servers, and digital surveillance. 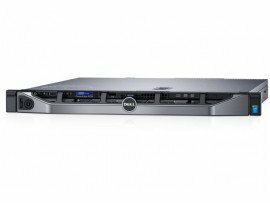 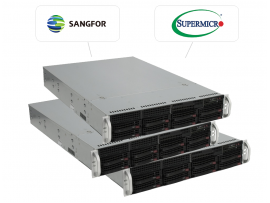 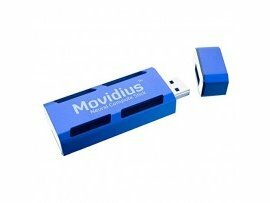 Offers Zero-Maintenance Cache Protection and Intelligent Power Management.